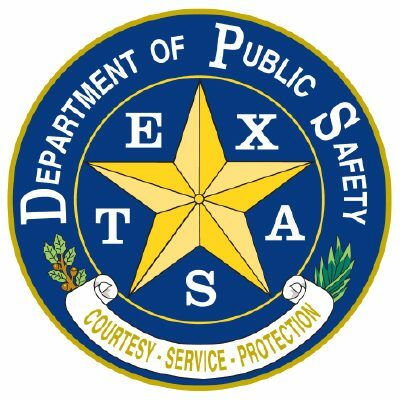 WESLACO — The Texas Department of Public Safety is urging the public to be cautious of fundraising scams allegedly being used to support trooper Moises Sanchez, who was shot while investigating a crash in Edinburg. “Scammers often attempt to exploit the generosity of the public following the injury of a law enforcement officer,” DPS stated in a news release. 2) Sanchez family’s PayPal account. Log on: www.paypal.com; send contribution to email account: Usmarines70@att.net. Those contacted by a group you believe is misrepresenting itself or operating fraudulently are encouraged to contact local law enforcement.